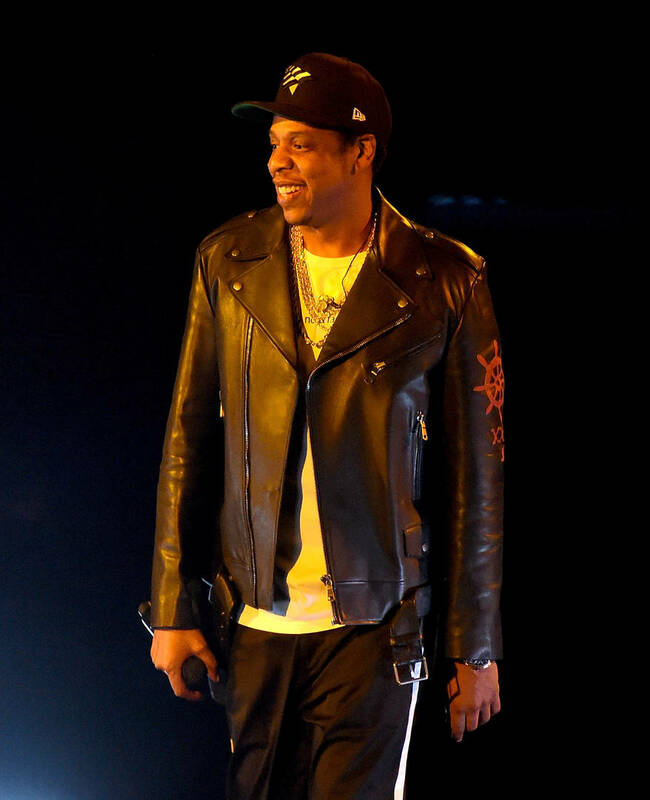 Jay-Z will be holding a special “B-Sides 2” concert. This morning, New Yorkers were excited to learn the official re-opening date for the iconic Webster Hall. For over a century, the concert hall has held a special place in people’s hearts and after undergoing some renovations recently, Webster Hall is set to re-open later this month. 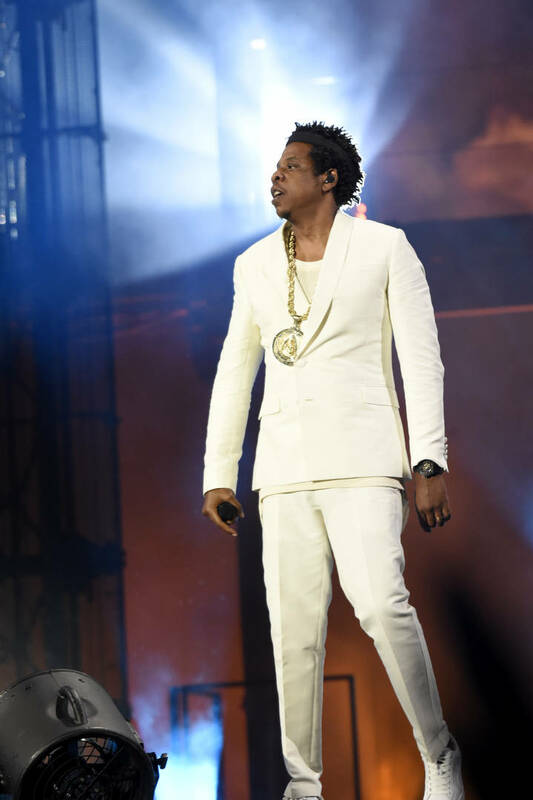 They managed to find the perfect person to kick off the new era too, signing Jay-Z to perform a special “B-Sides 2” concert for his hometown crowd. In an effort to modernize the concert venue, Webster Hall underwent some serious renovations and the first time that the changes will be available for the public to take in will be on April 26 when Jay-Z hits the stage. As a world-famous New York figure, Hov has to have been a first choice for those responsible for booking artists. The initial “B-Sides” show took place at Terminal 5 in 2015, featuring tons of loosies and rarely-performed songs from Jay’s extensive catalog. This will be the continuation of that show, taking place at another famous venue and putting smiles on all of the living legend’s fans. As reported by Rolling Stone, tickets for the show will go on sale on April 19. Will you be in attendance for this once-in-a-lifetime show?